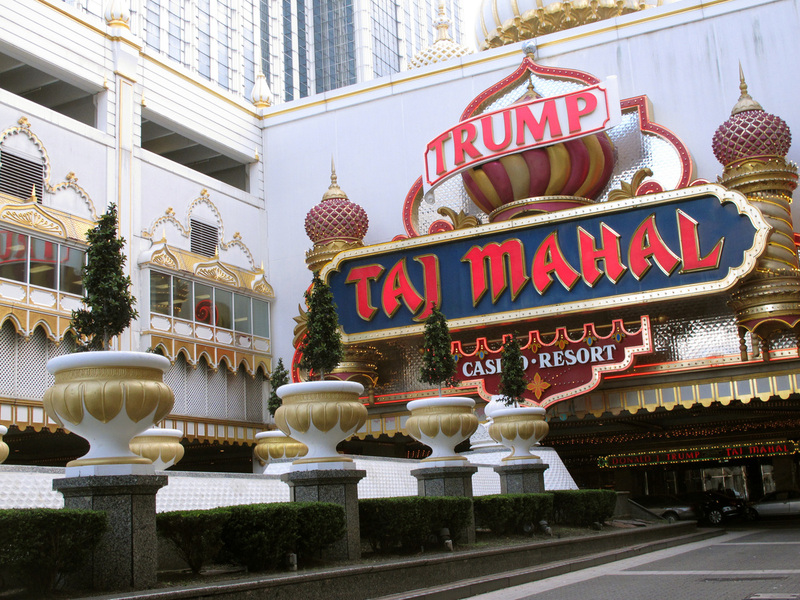 Trump Taj Mahal Skeptic: The Analyst Who Gambled And Took On Trump Even before the troubled Trump Taj Mahal casino opened in 1990, Marvin Roffman predicted it would flop. Donald Trump took offense and Roffman was fired. But the securities analyst had the last laugh. The Trump Taj Mahal Casino Resort in Atlantic City, N.J., which opened in 1990, has taken its last bet. The Trump Taj Mahal casino took its final bets on Monday, and it's been through bankruptcy more than once in its troubled history. However, even before the Taj Mahal opened its doors in 1990, there were signs of trouble. One financial analyst predicted — correctly — that the casino would flop. He was promptly fired, under pressure from Donald Trump. But Marvin Roffman didn't back down. Marvin Roffman had been covering gambling in Atlantic City since legalized gambling in New Jersey began in 1978, and was not impressed with the numbers for the Trump Taj Mahal in 1990. A newspaper printed his opinion and Donald Trump took umbrage. Roffman had been covering gambling in Atlantic City since legalized gambling in New Jersey began in 1978. And when he looked at the numbers for the Trump Taj Mahal, he was not impressed. "It was such an expensive project, and it was so huge," Roffman says. "This was like two casinos opening at the same time. And there was enormous debt." In order to buy the unfinished Taj Mahal casino and get it open, Donald Trump raised $675 million, mostly from junk bonds. Roffman was skeptical that any casino could make enough money to cover the interest payments on those bonds. So when reporters from The Wall Street Journal called, that's exactly what Roffman told them. "I said that when the Taj opened, it would break every record in the book. And that strong business would continue during May, June and July," Roffman recalls, "but when the cold winds of October came, it wasn't going to make it." A few weeks later, the story ran in the newspaper. Trump was not happy. He faxed a letter to Roffman's boss at Janney Montgomery Scott with an ultimatum: The firm had to dismiss Roffman immediately or issue a public apology. If not, Trump threatened "a major lawsuit against your firm," Roffman says. Then Roffman's boss wrote a letter of his own. It was an apology to Trump, which Roffman signed. But Trump wasn't satisfied. He wanted changes to the letter, saying the Taj Mahal would be successful. Roffman said no. "And of course," he says, "they fired me on the spot." The Trump Taj Mahal opened for business in April 1990. "We've broken every record," Trump told CNN's Larry King at the time. "You're seeing numbers that nobody's ever seen before. It's a great building." The Taj Mahal brought in enormous piles of money that summer. But when the cold winds of October came, the casino missed its first debt payment. By 1991, the Taj Mahal was in bankruptcy court. Roffman was in court, too. He won a $750,000 arbitration judgment against his former employer. And he sued Trump, as well. That case settled out of court. Roffman says he used the money to start his own business. When he talks about Trump today, Roffman doesn't sound bitter. "The man's a likable man. 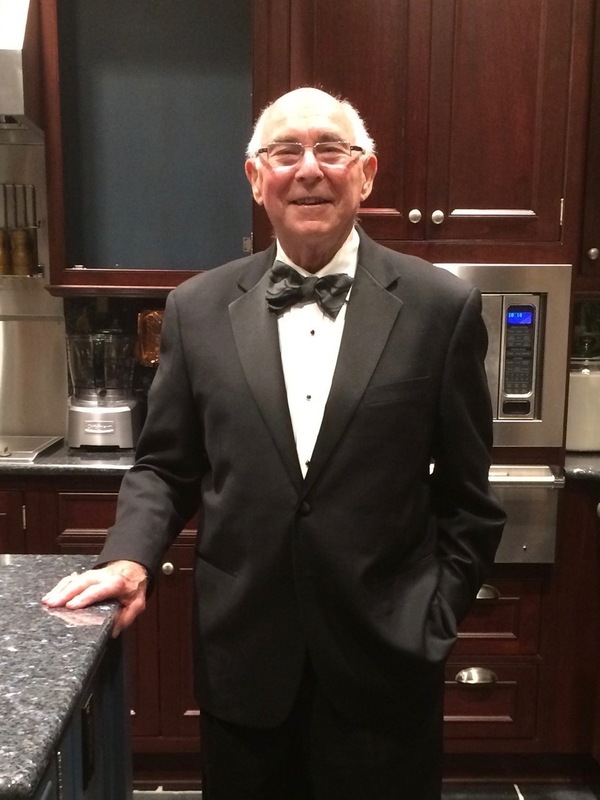 From the standpoint of running casinos, I don't put him in the Mozart category," Roffman jokes. And does he plan to vote for Trump in November? Roffman says yes. While he still thinks Trump did a lousy job of running his casinos, "from the standpoint of marketing, he's a genius," Roffman says. "And when it comes to handling the media and the press, I don't think he takes a backseat to anybody."